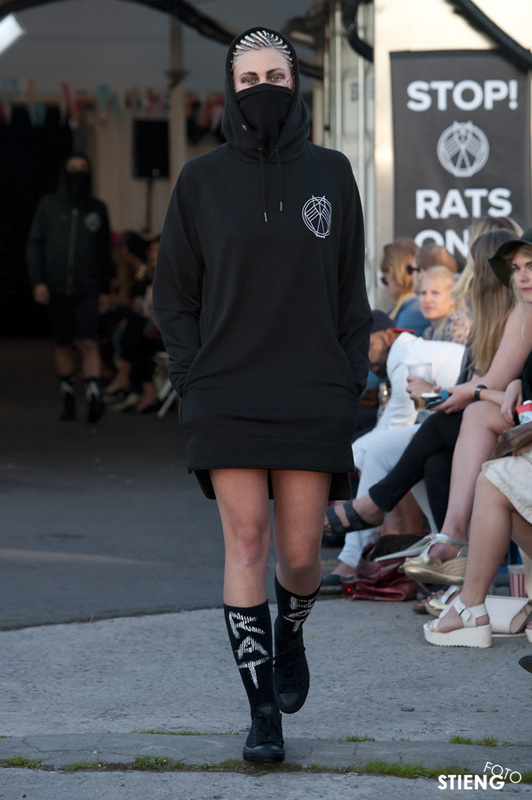 On the first day of the late summer in Oslo, Black Rat presented her latest collection, Team Oslo S/S 16. 500 people came to Sukkerbiten to see the show. The evening was absolutely perfect. 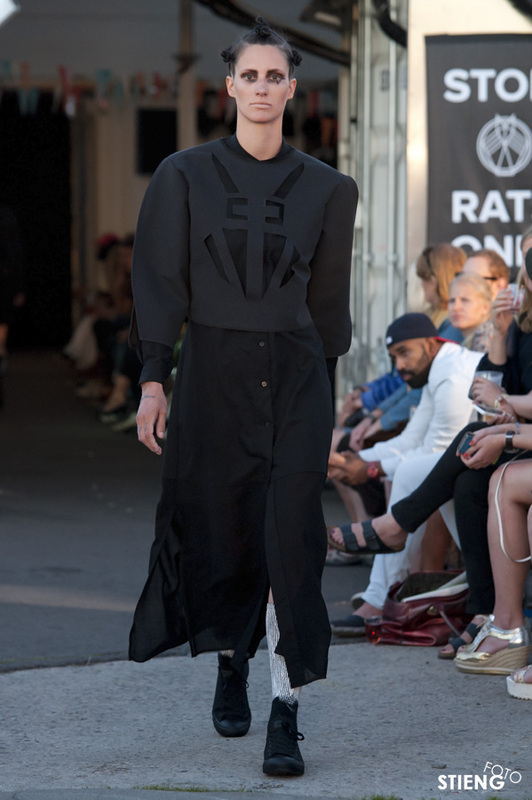 To the sound of the Norwegian underground band The Megaphonic Thrift, the models strolled confidently on the ruffled concrete and blew away the audience. 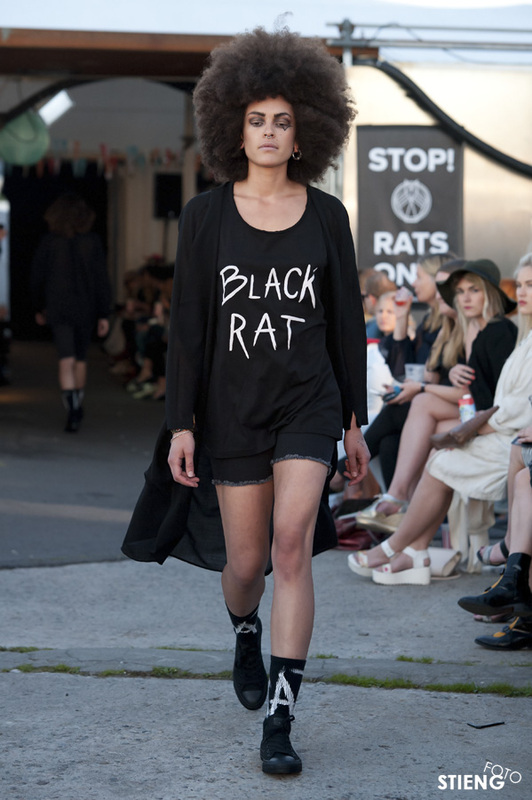 "I've focused on the main statements in the concept of Black Rat for this collection - sophisticated and underground. I've only used organic fabrics and played with the combination of typical printed street clothing with exclusive virgin wool bandanas and shirts. 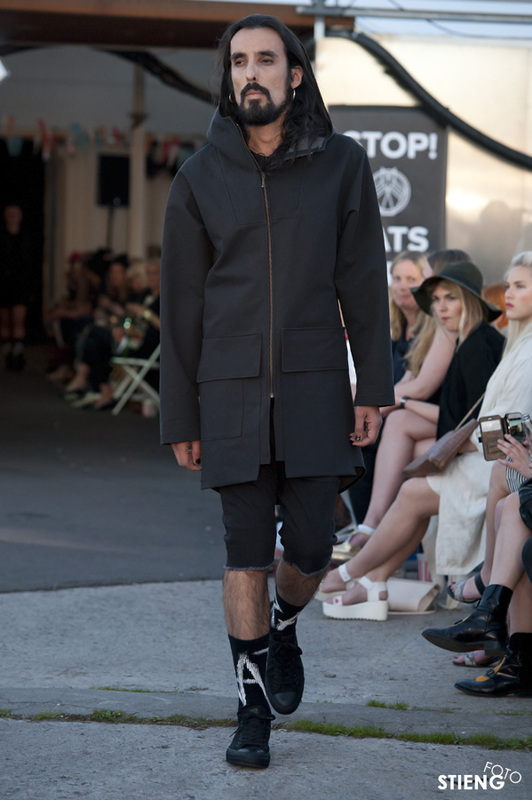 The collection has balls and I am proud to be one of few Norwegian brands that dare to present something like this." 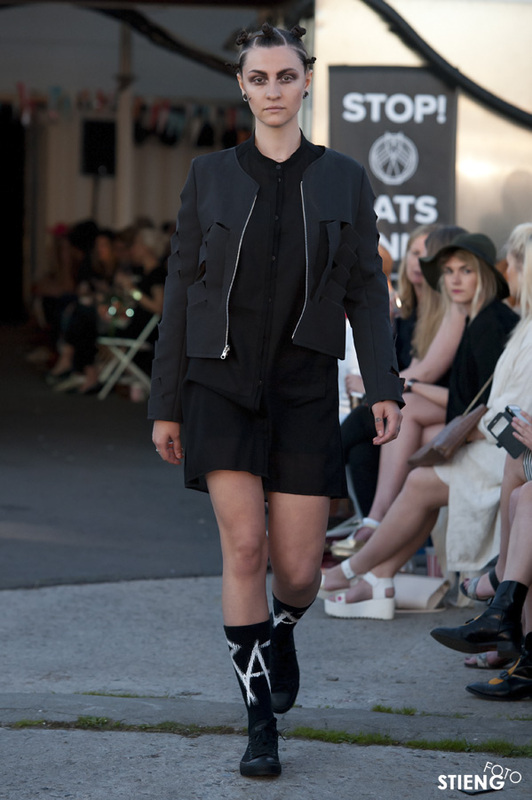 Hair: Peder Wallentin + crew from Adam & Eva Paleet. Models: Ragna Solbergnes, Ksenia Jensen, Mathias Stav, Julia Lyon, Charlotte Louise, Knut Oscar Nymo, Frøydis Elvenes, Joao Friezas, Danielle Brogden, Michael Popvic. Location: Sukkerbiten, behind the opera, Oslo. Date: 12th of August, 2015.